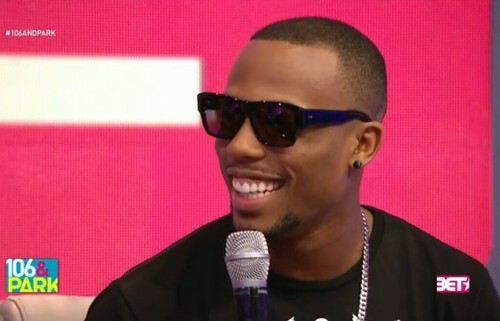 B.o.B paid a visit to BET’s 106 & Park on Thursday afternoon, and had a special announcement to make. The Atlanta artist announced his third solo album Underground Luxury will hit stores on December 17. Releasing on Grand Hustle/Atlantic Records, the project is lead by the singles “Headband” with 2 Chainz, and “Ready” featuring Future. Sitting down on the 106 couch with Bow Wow and Keisha Chante, B.o.B spoke more on his new album. He touched on the overall sound, and talked about how the “Ready” collaboration with Future came together.